Beartooth have officially finished recording their sophomore record. This followup to their 2014 debut Disgusting is expected out soon, with more details to come in the near future. 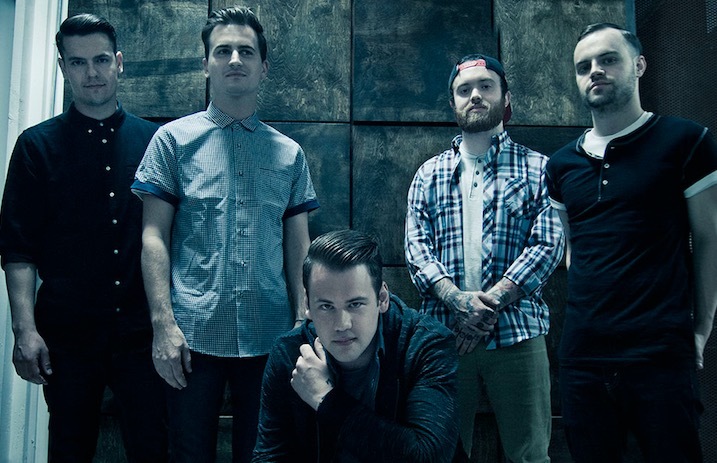 You can check out an update from singer Caleb Shomo below. Just wrote the final songs for #beartoothLP2. as in ITS DONE. Big shout out to @johnfeldy for helping write the bangers and @zakkcervini for being the most badass engineer ever. Strap in, it's coming soon.